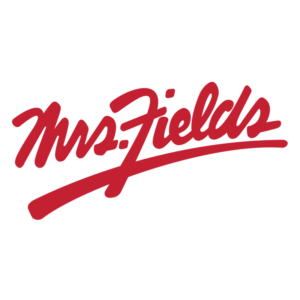 For over 40 years, Mrs. Fields has made delicious treats, like their signature chocolate chip cookies, to hand-crafted frosted favorites, to melt-in-your mouth brownies. 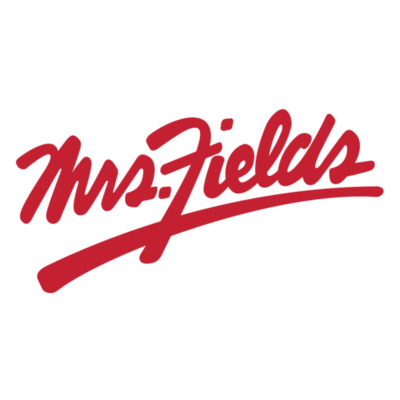 Right now get 20% off your order when you go to MrsFields.com and enter promo code STANDARD. It’s our last show for 2018, sadly there’s just not that much to talk about. Darn. Nothing going on, no controversy, no conflict. Just some old friends (and Ricochet editors Jon Gabriel and Bethany Mandel) shooting the breeze for 70 odd minutes. Enjoy and we’ll see you next year. And please: if you’re not yet a member — JOIN RICOCHET! DonorsTrust is the community foundation for the liberty movement. Any donor-advised fund will simplify your giving and offer great tax benefits. Only DonorsTrust shares your principles. Visit donorstrust.org/ricochet to get your free prospectus. HOPSY brings beer on tap to the comfort of your own home, without the price tag many beer drinkers have come to expect. o get the SUB home draft machine, 2 mini-kegs of beer (equivalent to 2 six packs), 2 Hopsy glasses and free membership in the monthly beer Club for $99, go to tryhopsy.com/martini and use promo code martini. Terms and conditions apply. 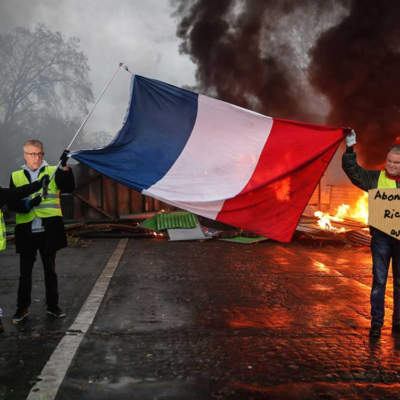 This week, the finer points of cast iron skillets, Yorkshire pudding, and oh, yes, the burgeoning French revolution, courtesy of Claire Berlinski in Paris, the state of Brexit with Toby Young in London, and the demise of the Weekly Standard in Washington D.C. with our hosts, who have been reading it from day one. The right sheets can take your sleep and your style to the next level. 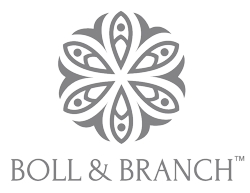 With Boll and Branch, that upgrade has never been more affordable. 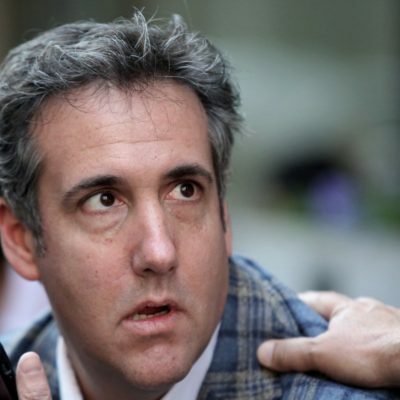 Go to BollandBranch.com and use promo code RICOCHET to get $50 off your first set of sheets plus free shipping in the U.S.
Michael Cohen gets three years in the big house. House Democrats gear up for impeachment. Mike Pence just wants to go home. Jon and Stephen discuss the busy week in Trump World. The intro/outro song is “What Do I Get?” by The Buzzcocks (RIP, Pete Shelley). Jon’s song of the week is “Stitches” by Chorusgirl, and Stephen’s song of the week is “Hi Hello” by Johnny Marr. To listen to all the music featured on The Conservatarians, subscribe to our Spotify playlist! Richard Rushfield is joined by the most dangerous man in movie blogging, Hollywood Elsewhere’s veteran man about the industry Jeffrey Wells. 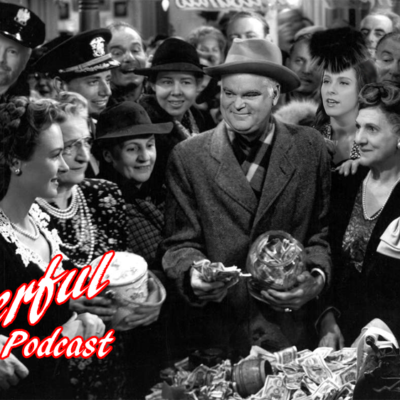 We talk about the recent decision of the Sundance film festival to withdraw his credentials, the rise of the PC culture in movie blogging as well as a deep look into this year’s Oscar race, including what could be the firestorm to come over Clint Eastwood’s new shock humor heavy film The Mule. Presented by the delicious people at Mrs. Fields. 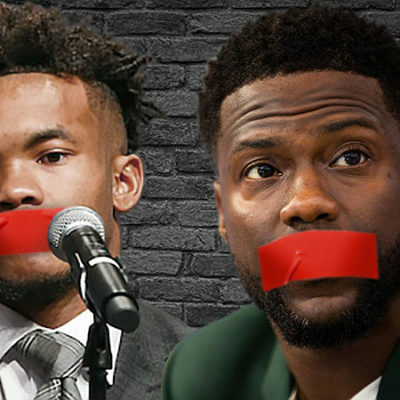 The Oscars booted Kevin Hart and USA Today dragged Heisman winner Kyler Murray for years-old tweets. Why are the intersectionality police targeting black men immediately after their greatest victories? Jon and Stephen also discuss the rumored death of The Weekly Standard. Jon’s song of the week and the intro/outro song is “Paradiso” by FEWS. Stephen’s song of the week is “Some Birds” by Jeff Tweedy of Wilco. To listen to all the music featured on The Conservatarians, subscribe to our Spotify playlist! Jon and Stephen discuss the death of President George H.W. 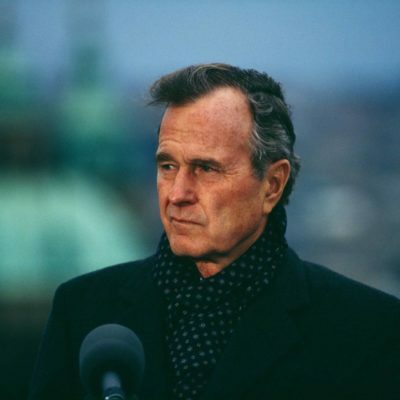 Bush and Twitter’s moves to silence their users. The intro/outro song is “The Funeral” by Band of Horses . Stephen’s song of the week is “My Beautiful Boy” by Phosphorescent and Jon’s is “Pontiac 87” by Preoccupations. To listen to all the music featured on The Conservatarians, subscribe to our Spotify playlist! This week, we take some time to discuss climate change and then the puzzling and disturbing disappearance of a seemingly once very prevalent species: the California Republican, with our guest the Hoover Institution’s Bill Whalen. Then, we go back in time to chat about that guy on the $20 bill, Andrew Jackson, with the guy who wrote the book on him, Fox News’ Brian Kilmeade (buy his book Andrew Jackson and the Miracle of New Orleans: The Battle That Shaped America’s Destiny). Also, a little talk about transplants (of the organ variety) and Rob and James head to sea. Ahoy! ButcherBox delivers healthy 100% grass-fed and grass-finished beef, free-range organic chicken, and heritage breed pork directly to your door. The incredible quality of ButcherBox meats starts with the commitment to raising animals humanely, and free of antibiotics and hormones. 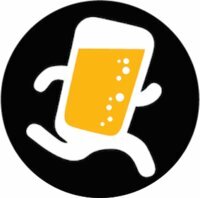 Right now ButcherBox is offering Ricochet listeners FREE Bacon and $20 off your first box, when you go to ButcherBox.com/RICOCHET and enter promo code ricochet at checkout. A lot of words have been used to describe the current state of the country, and ‘calm’ is certainly not one of them. For a limited time, Ricochet Podcast listeners can get 25% off a Calm Premium subscription at CALM.COM/RICOCHET. It includes unlimited access to ALL of Calm’s amazing content. 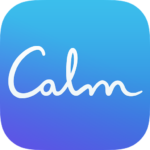 Get started today at CALM.COM/RICOCHET. That’s CALM.COM/RICOCHET. 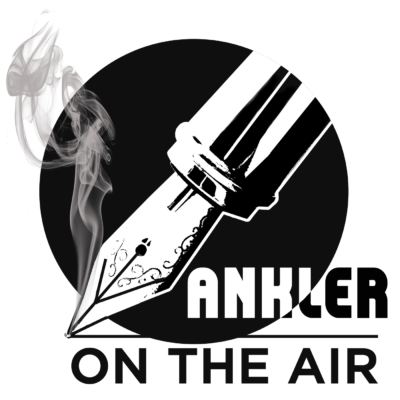 Ankler On the Air is joined by The Hollywood Reporter’s fearless feature writer Seth Abramovitch. We talk about his rise up from the early internet snark-space of Gawker’s infamous Defamer blog to becoming a pillar of the entertainment establishment as a reporter for THR. 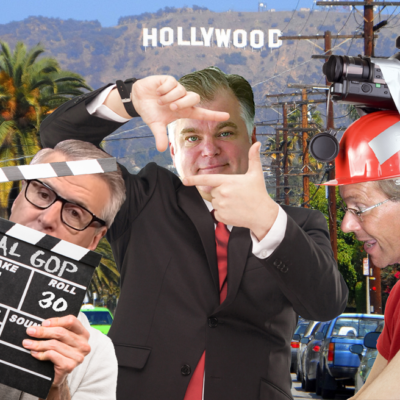 We look at what its like covering Hollywood then and now, and discuss the strange world of YouTube by way of Seth’s recent profile of internet enfant terrible Logan Paul. All brought to you by the delicious people at Mrs. Fields!